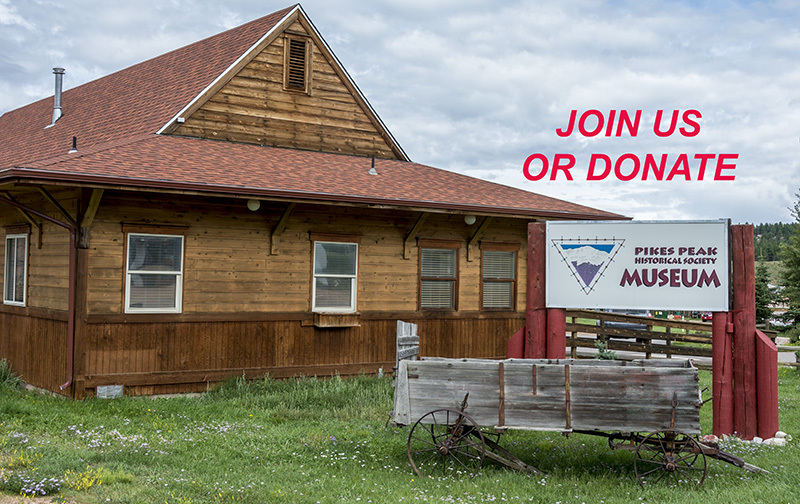 You may now join the Pikes peak Historical Society, renew your existing membership, or donate to support PPHS activities on-line. This entry was posted in Uncategorized by PPHS. Bookmark the permalink.